The Middle East Training Team, based in Tel Aviv, Israel, is accomplished in an interdisciplinary approach to conflict resolution. The team is globally educated and draws on professional experience across a range of industries – from government to finance, technology to cyber security, media to strategic communications. Dr. Polkinghorn is a Distinguished Professor of Conflict Analysis and Dispute Resolution. 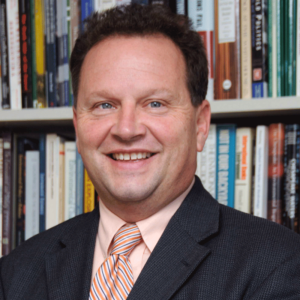 Since 2000 he has been the Program Director in the Department of Conflict Analysis and Resolution and Executive Director of the Center for Conflict Resolution (CCR) at Salisbury University. Prior to 2000 he was the senior faculty member in the Department of Conflict Analysis and Resolution, Nova Southeastern University. He has worked in the conflict intervention field since 1985 as a mediator, arbitrator, facilitator, trainer, researcher, academic program developer, conflict coach, dispute systems designer and ombudsman. His primary research and publications are in the areas of environmental disputes, graduate program developments in the English speaking world, post conflict development projects, conflict intervention programs, ADR court program assessment and, the evaluation of major government ADR programs. To connect with Dr. Polkinghorn, please email him. Susan holds a Bachelor in Business Administration from Wilfrid Laurier University and an MA in Conflict Resolution and Mediation from Tel Aviv University, where she graduated as Valedictorian in 2011. Since completing her MA, Susan has provided communications and conflict management training in various environments, including academic institutions in Israel and several successful global organizations. She is a certified mediator in the state of Maryland and is the lead trainer in the annual mediation workshop in the International Program in Conflict Resolution and Mediation at Tel Aviv University. Most recently, she laid the foundation for the internal communications activities at a leading global cyber security company based in Israel. Susan is currently working in Multiculural Leadership at AARP in Washington, DC. If you want to learn more about Susan Maishlish, she welcomes you to connect with her on LinkedIn. Elliot is originally from Washington, DC and works with international organizations and companies on communications and digital media. He has conducted research and created tools that focus on using technology to improve communication and understanding. 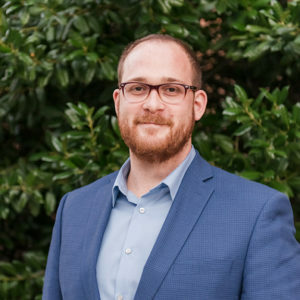 Elliot completed his BA at University of Maryland, Baltimore County, and moved to Israel in 2013, where he completed his graduate degree at Tel Aviv University in the International Conflict Resolution and Mediation program. 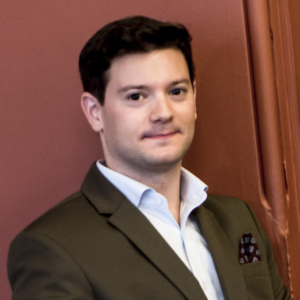 Elliot has worked extensively with international companies and organizations on cyber projects and campaigns. As both a consultant and a team member for leading firms, Elliot worked with nonprofits, startups, Fortune 500 companies, and government offices in the US, Europe, and the Middle East. 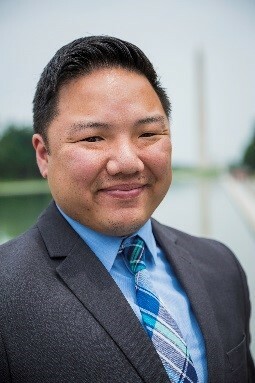 In 2017 Elliot returned to the US and is now the Assistant Director of Digital Marketing for the Division of Professional Studies at his alma mater, UMBC, in Baltimore, Maryland. You can reach out to Elliot on LinkedIn or visit his personal blog on medium to see more of his work. Britt was born and raised abroad as the daughter of a U.S. diplomat, an extensive international experience which has served as the background to a career that has focused on building relationships and designing collaborative solutions among large and diverse groups of stakeholders. Britt’s interests in dispute resolution center around water conflict issues, a field she has worked in for many years developing partnerships among multiple organizations, government agencies, and academic institutions to identify key water quality issues and consensus-based approaches to resolving them. Currently as Head of the East Coast division of Isle Utilities, a British consultancy, Britt engages end-users, capital investors, and developers to accelerate the commercialization of disruptive emerging water technologies and their application to regions of critical need. Britt is also a certified North Carolina Superior Court mediator and has presented on the subject of water security as national security on multiple occasions, most recently as the Keynote Speaker for the annual conference of the American Water Works Association (AWWA) in North Carolina. Britt has a B.A. in International Relations from Sweet Briar College, an M.A. 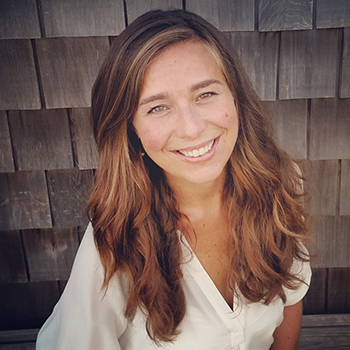 in Conflict Resolution & Mediation from Tel Aviv University, Israel, and is currently pursuing a second graduate degree from Oregon State University in Water Conflict Management & Transformation. Ilan is a British/Israeli national with extensive experience living and working in China. He is driven by the belief that a greater focus on dialogue and understanding will help foster a more equitable and peaceful world. Ilan is an alum of the School of East Asian Studies, University of Sheffield; and the International MA Program in Conflict Resolution and Mediation, Tel Aviv University. After leaving a career in financial services in London, Ilan moved to Beijing where he learned Chinese and worked at the British Embassy before moving to Israel for graduate studies. After completing his MA, Ilan worked with a number of high-profile organizations in Israel, and later returned to Beijing to work at the newly-established Asian Infrastructure Investment Bank. Having recently gained experience as a community mediator in the UK, he is now based in Shanghai helping international companies to enter and operate in the Chinese market. Ilan brings over 12 years of professional experience across a range of industries and a wealth of knowledge on East Asian culture to his role as a mediation trainer in Israel. If you want to learn more about Ilan, he welcomes you to connect with him on LinkedIn. Farah holds a Bachelor in Business Administrative and Financial Science from Philadelphia University and an MA in Conflict Resolution and Mediation from Tel Aviv University, where she graduated as Valedictorian in 2013. Farah has been the coordinator of Seeds of Peace Programs in Jordan since June 2015, having first attended the Seeds of Peace Camp in Maine as a Delegation Leader in 2014. Yonit is originally from New York City and has been living in Israel since 2006. For the last 10 years, Yonit has managed informal and higher education international programs, and preceding that, she worked as a clinical social worker at a children and adolescent HIV/AIDS clinic in Lincoln Hospital located in the South Bronx. Through these experiences, Yonit has developed significant expertise working with individuals of multi-cultural and diverse backgrounds, allowing her to create programs that meet the various needs that each new group brings with them. Since 2014, Yonit has been working as the Program Manager of the International MA Program in Conflict Resolution and Mediation at Tel Aviv University. 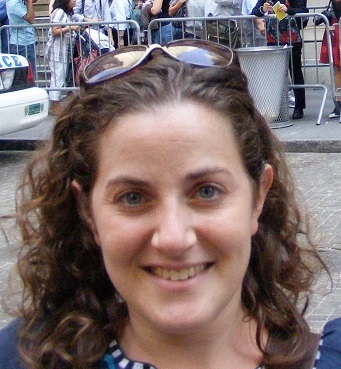 Yonit has a BA in Social Work from New York University and an MA in Clinical Social Work from Columbia University. Mike is a retired US Army Officer with over a decade of service and multiple deployments to Iraq and Afghanistan. Mike’s mediation experience has involved working extensively with the local populace, local civil & military leadership, NATO members, and International NGOs in conflict zones. After leaving the US military, Mike was a military advisor for the Dept. of Defense, gaining an extensive professional experience in cross-cultural communications and international partnerships in Northern Iraq, Jordan, and Israel where he worked closely with the Israeli Defense Forces. Mike is the current program manager of the VET Initiative an internship focused veteran transition program at the Washington Center for Internships and Academic Seminars. Mike received his B.A. in International Relations from the Virginia Military Institute and received an M.A. in Conflict Resolution & Mediation from Tel-Aviv University. You can connect and learn more about Mike Duerr on his LinkedIn. Aviya is originally from Los Angeles, CA, and has been living in Tel Aviv for the past two years. 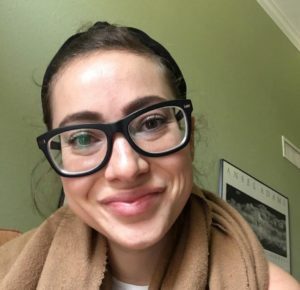 She holds a BA in both Rhetoric and Peace & Conflict Studies from UC Berkeley, and an MA in Conflict Resolution and Mediation from Tel Aviv University, where she graduated as Valedictorian in 2018. Resolution and Mediation, bringing together academics and practitioners from all over the world in the areas of mediation, humanitarian aid, civil society peacebuilding and environmental cooperation. Before moving to Israel, she worked in law, academia and think tanks. While living in LA, she also did improv and sketch comedy. To learn more about Aviya, connect with her on LinkedIn. Aviva is an American and Israeli now calling San Francisco home. She is guided by the belief that communication can bridge divides. Aviva is an alum of the University of California, Santa Barbara in Sociology and the International MA Program in Conflict Resolution and Mediation, Tel Aviv University. 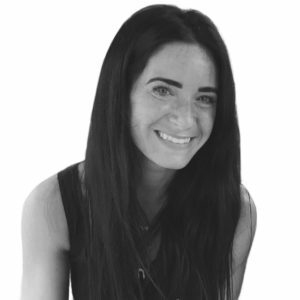 Since completing her MA, Aviva has worked to build communications on campus around Israeli and Palestinian relations, freelances as a leadership coach and works with the business side of environmental fashion. Her eclectic professional background makes her a ‘Jane of all trades’ and an added-value to the team. You can also view her on LinkedIn. Tatiana has worked in public policy, strategic communications, and media in North America, Europe, and the Middle East. Currently Tatiana is working for the Embassy of Israel in London, within its political department. 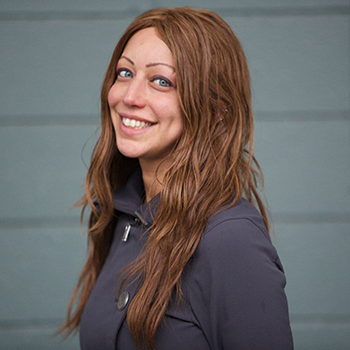 Tatiana has contributed to U.S. political campaigns as a writer, editor, and strategist. 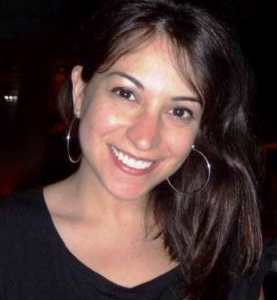 In Washington, DC, she was a Capitol Hill reporter covering national security news on domestic preparedness, security threats, and U.S. anti-terrorism policies. In Israel, Tatiana worked as a journalist as well as contributed to peace initiatives and NGOs. She also works freelance as a media consultant, photographer, and videographer. Tatiana holds a MA in International Conflict Resolution and Mediation from Tel Aviv University and a MS in Journalism from Northwestern University, Medill School of Journalism.